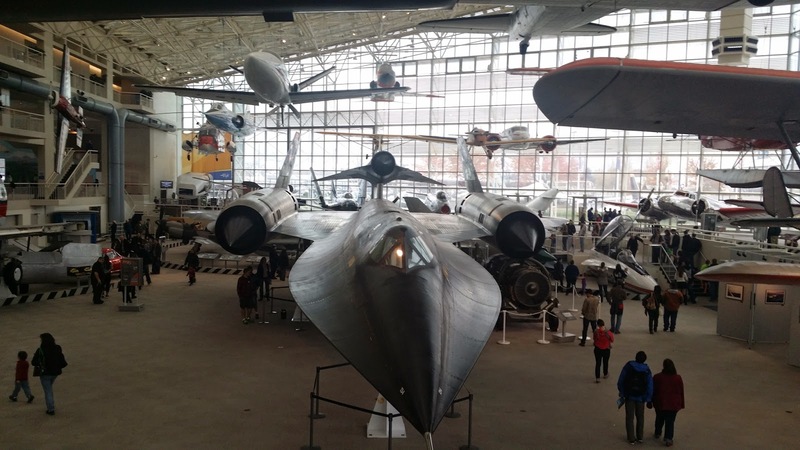 One of the highlights of my weekend visit to Seattle is a swing to the Museum of Flight, my first aviation museum since the Intrepid Museum in New York (not counting the California Science Center, which although has aircraft on display, is not a pure aviation museum). 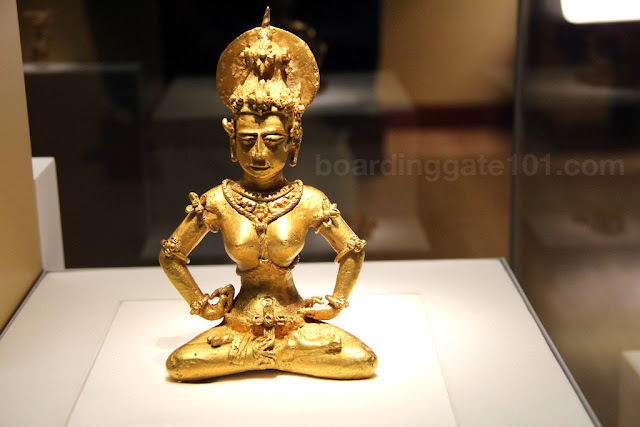 The museum is located in Tukwila, Washington, just outside Seattle, and a few minutes drive from the city. 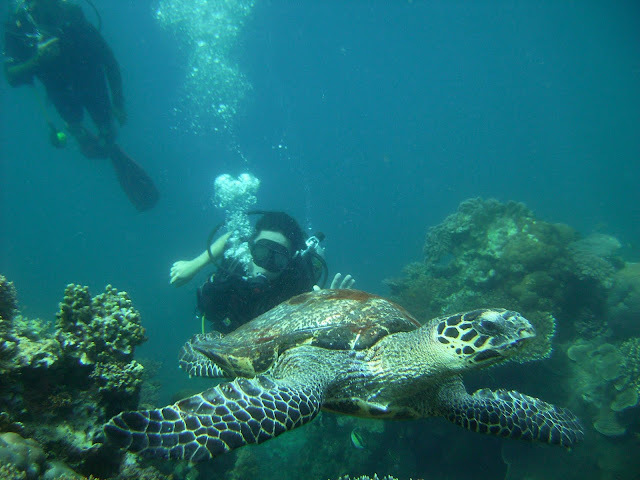 My kumpare and my god-daughter accompanied me there. 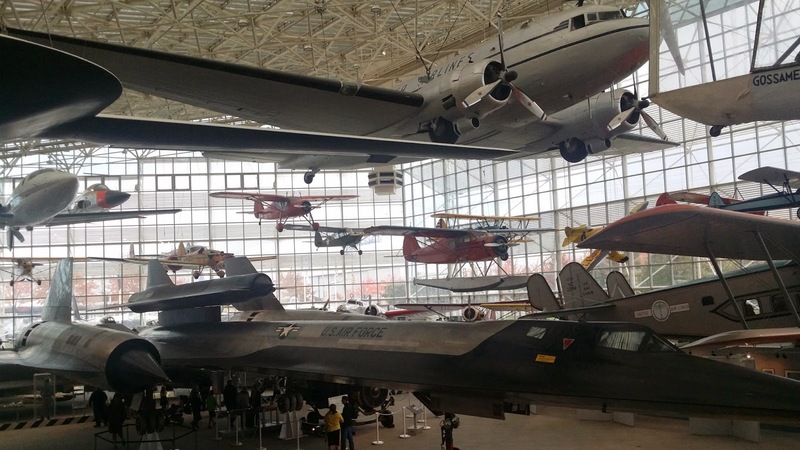 The Museum of Flight is the largest private air and space museum in the world. 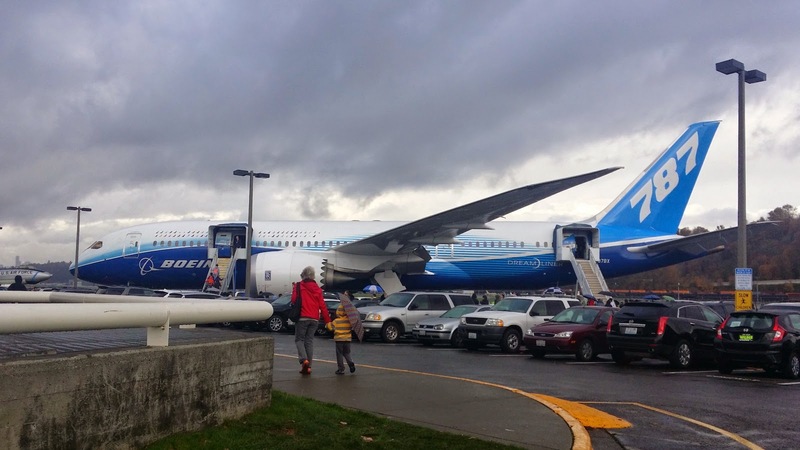 It was established in 1965, and is located in a piece of land just adjacent to the Boeing Field, an airport. The weather was already showing its typical Seattle character, threatening a deluge with gray-colored clouds just when we arrived in the museum. After finding a parking spot, we proceeded inside, lining up for our tickets. I was literally giddy, trying to contain my excitement and anticipation. 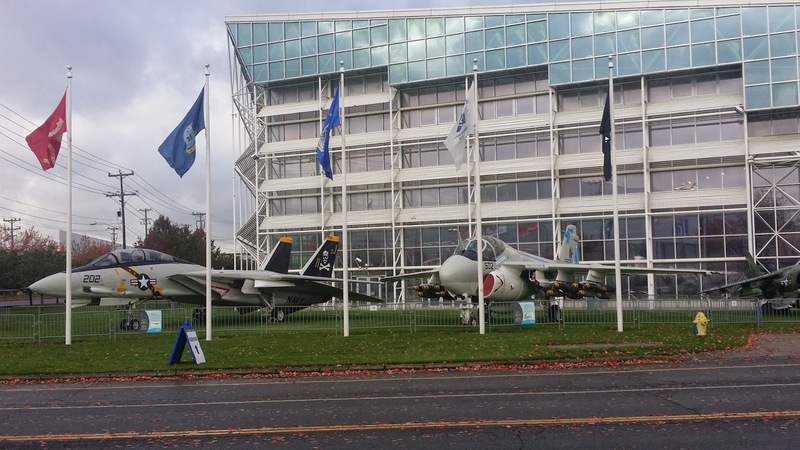 My attention was already piqued by the F-14 Tomcat, A-6 Intruder and F-4 Phantom displayed outside the museum, and I got more excited when I saw the Boeing 787 Dreamliner jet up front. Apparently Boeing, the aircraft maker based in the state, donated the airliner - one of the earliest made - just a few days earlier. (I was able to fly on a 787 during my trip to Japan in December.) There was a line outside the aircraft, but it was too long, so we decided to skip it. We got our tickets, then went to the Great Gallery. The cavernous Great Gallery, constructed in space frame lattice framework giving it a modern look, is the stuff of legend. Hanging on the ceiling are scores of notable aircraft that span generations of aviation history. At the middle, the only remaining airframe of the sleek M21 spyplane, dominates. 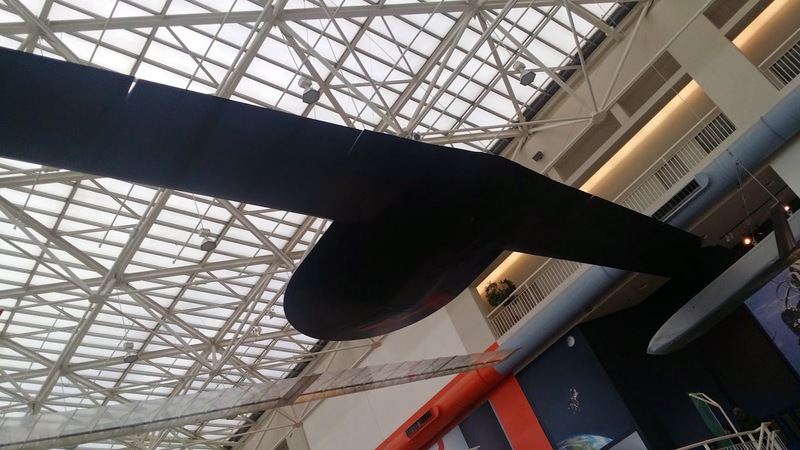 Sitting atop it is the D21 drone, which was designed to be launched mid-flight from its mothership. The M21 is a variant of the A12 spyplane (and later, the SR-71 Blackbird, the same plane that was stolen by the protagonist in the movie D.A.R.Y.L.). Also on display was the cockpit of an SR-71, which crashed in 1968. 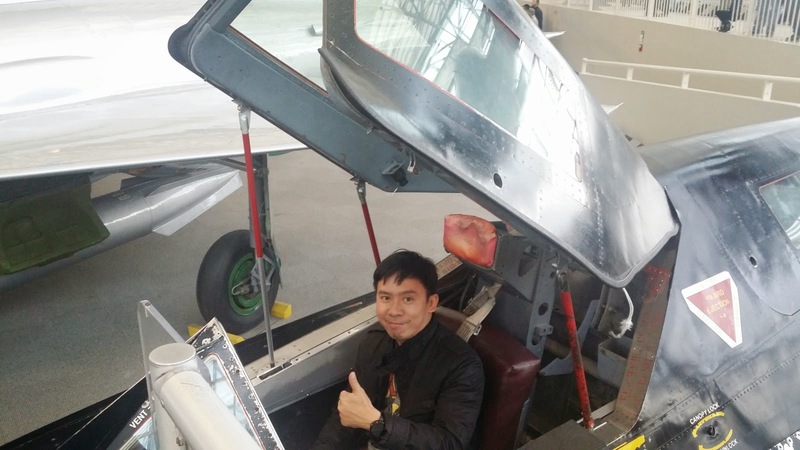 They allow people to get inside the cockpit, which I did, feeling like Maverick giving a thumbs-up while having a selfie. This is probably the most diverse display of aircraft that I've seen so far. 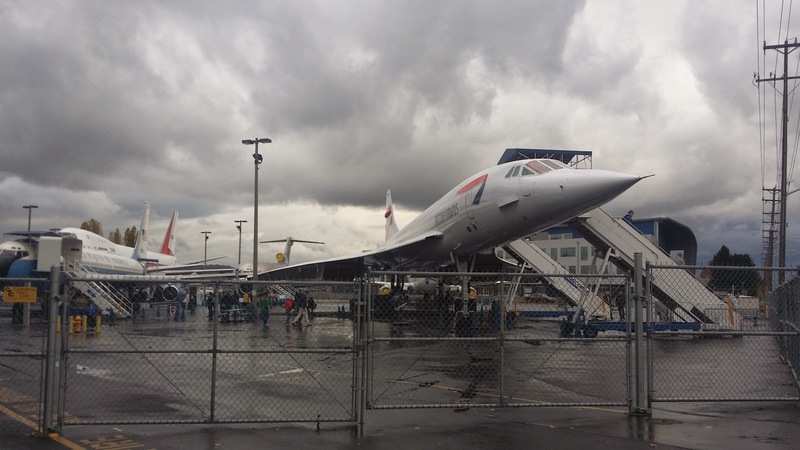 The Intrepid Museum was mostly military aircraft, while the Museum of Flight has more depth. Going around the exhibits, I saw among others, the human-powered Gossamer Albatross II aircraft, the plane/car hydrid named Taylor Aerocar III, the LearFan, with its odd pusher-type propeller jutting at its rear, and several monoplanes and biplanes that hark back to the early days of aviation. There's even a model of an interpretation of da Vinci's design for a flying machine. I felt like a kid in a candy store while inside, confused what to see next with all the choices ahead of me. I decided to take a circuitous route along the main hall, stopping almost at each aircraft to admire those magnificent flying machines. The old and the new planes are equally represented in the museum. The futuristic ones are in one corner, including the very unique, unmanned plane called RQ-3 Darkstar, which looks like something you'd see in a science fiction film. 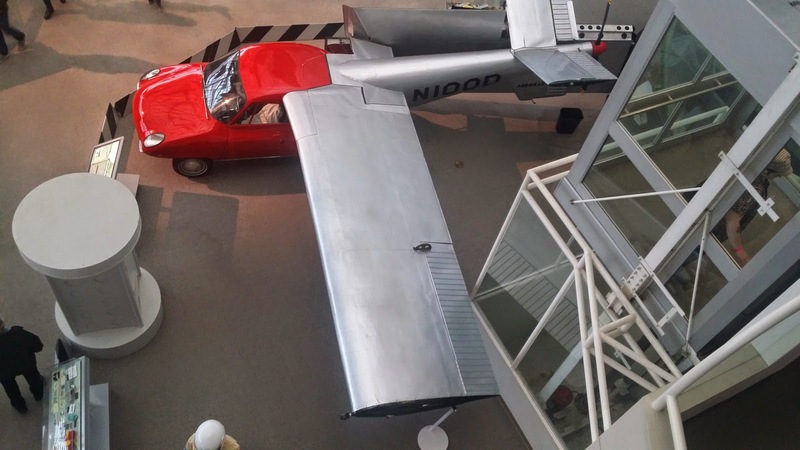 Along side it are other unmanned aerial vehicles, including some early prototypes. I was also able to identify several military types, such as the MiG-21 and the F-5 fighter jets. Another section of the museum displayed space vehicles, which is also another interest of mine. 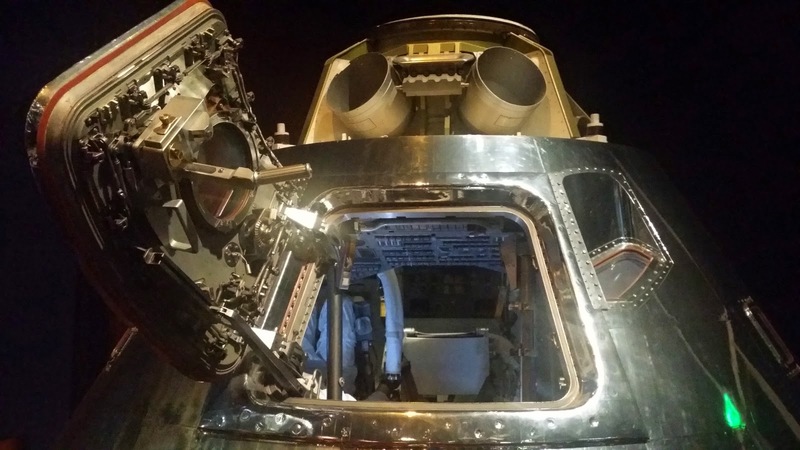 I saw a lunar command module, a mockup of the lunar ascent stage, and the engineering mockup of the lunar roving vehicle. There's also a section showing rockets, and some equipment for space flight, such as flight suits. Moving from the main exhibit hall I found myself in the Red Barn, which was the original manufacturing plant of Boeing - dating back to 1909. It was really interesting how the planes were made, actually handcrafted, in those days. From the Red Barn I went out the main building and crossed the road to the Airpark, where more aircraft are displayed - the big ones. 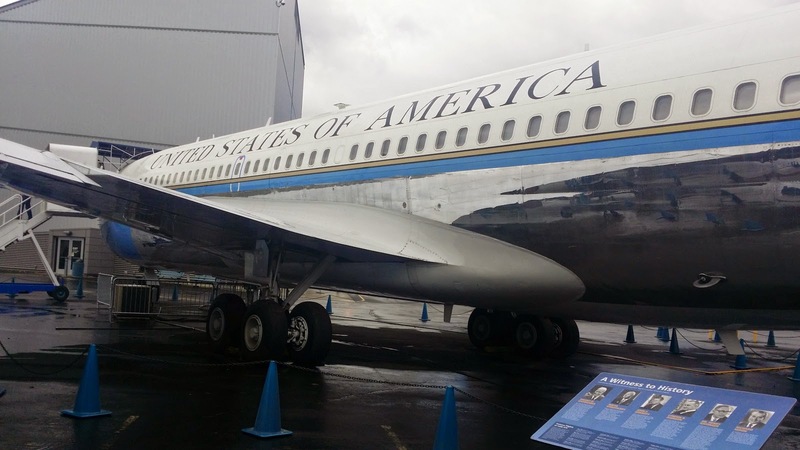 The airplanes displayed here are full of history: the original Air Force One, the official jet of the president of the United States, a Boeing 707; one of the supersonic Concorde jets (the second one I've seen); the first airworthy Boeing 747, named the city of Everett (Everett, WA is where the Boeing plant is located), and a Lockheed Constellation aircraft.I even managed to go inside the cabin of the Air Force One and the Concorde. After exploring the airpark I went back to the main hall to meet up with my companions. I got my taste of Seattle's rain for the first time when it came pouring down just as we were on the way to the carpark. I hardly minded it, as I was figuratively still up in the clouds. I'd say that if airplanes are your thing then I'd highly recommend this landmark in Washington. 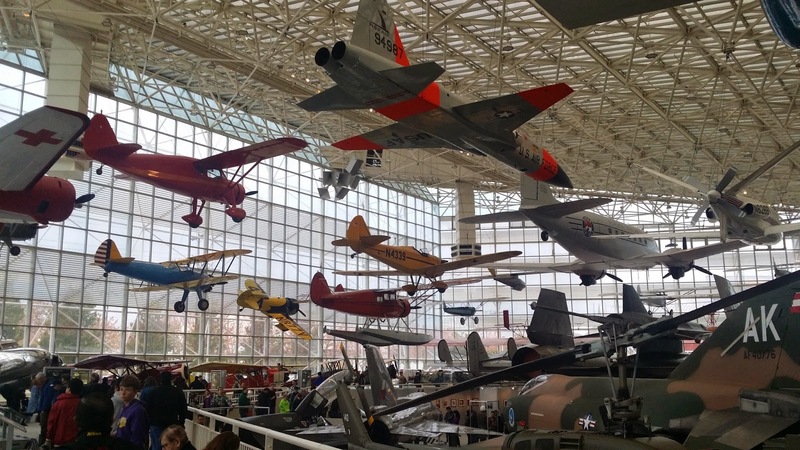 The Museum of Flight is located in Tukwila, Washington, just a few minutes drive from downtown Seattle. It is located just off Interstate 5, exit 158. You can also take Bus 124 from downtown. 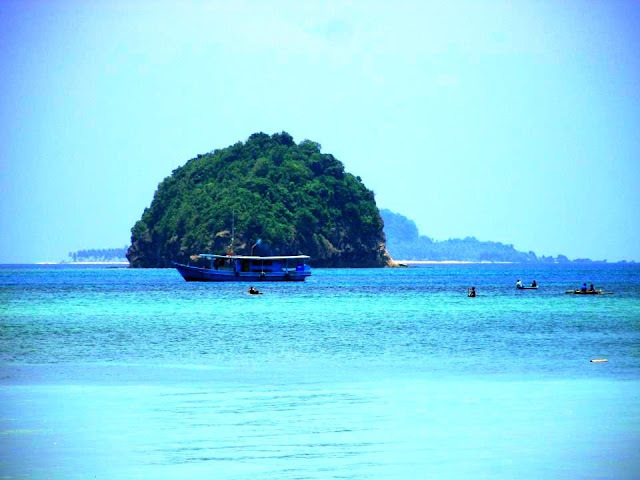 The food at this venue was excellent, as was the service, many of our friends and family still rave about it. My wife and I highly recommend this venue. We came at venues in San Francisco again for dinner and everything was again good and the service was extremely fast.